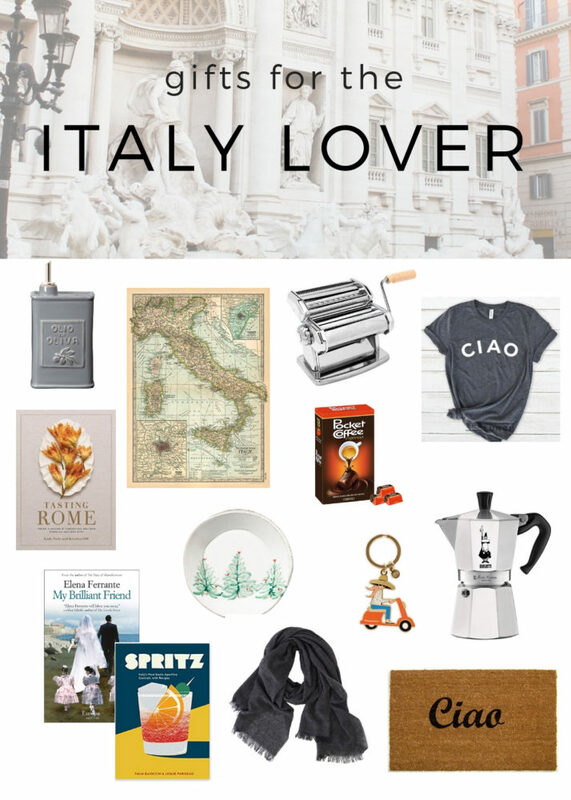 Looking for gifts for the Italy lover in your life? 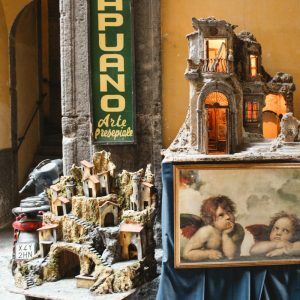 I’ve selected a few special items that are sure to bring back memories of traveling in Italy. I use and enjoy many of these things every day (I’m looking at you Bialetti Moka). 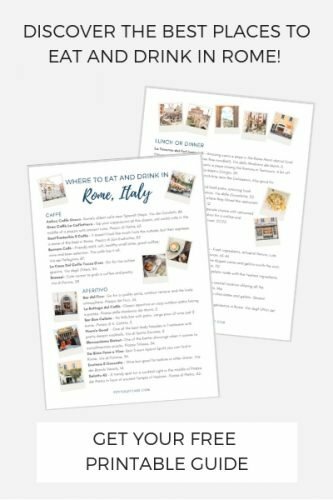 With so many wonderful culinary treasures coming from Italy, it’s easy to find something for the Italian food lover. I’ve also included some home items, specialty books and clothing. *This post contains affiliate links. I might make a commission from your purchase, but it doesn’t cost you a penny more. Thank you for your support! Read my full disclosure here. Everyone needs a Moka pot to make authentic Italian coffee at home. Go with the original and get a Bialetti. Pair it with Illy coffee to complete the gift. I have a few map posters from Cavallini Papers & Co. They’re a nice decor piece and a daily reminder of all the beautiful places in Italy. They have maps of Rome, Italy and Florence. I also love this calendar. 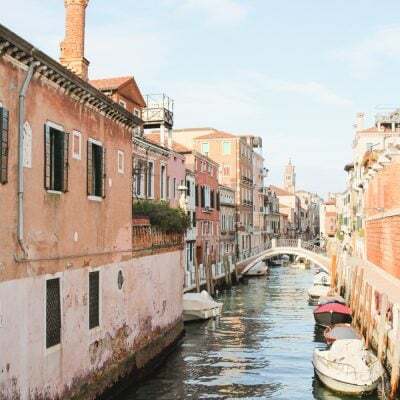 Your friend has probably already read (or at least seen) Under the Tuscan Sun and Eat Pray Love, but has she read the series by Elena Ferrante? 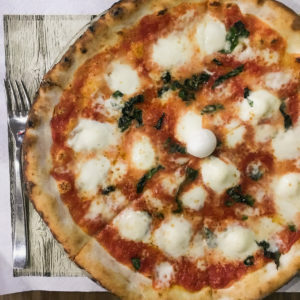 This is a must read for anyone who has been to Naples. Start with My Brilliant Friend. No matter where you go in Italy, you’re certain to see Italians sipping Aperol spritzes. Spritz includes the famous drink’s history, classic recipes and modern spins. 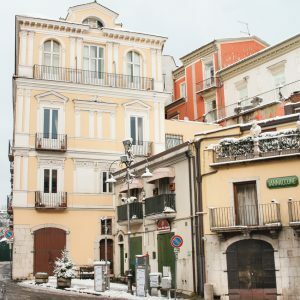 If you’re looking for a gift for the foodie, pick up Tasting Rome and a pasta maker. 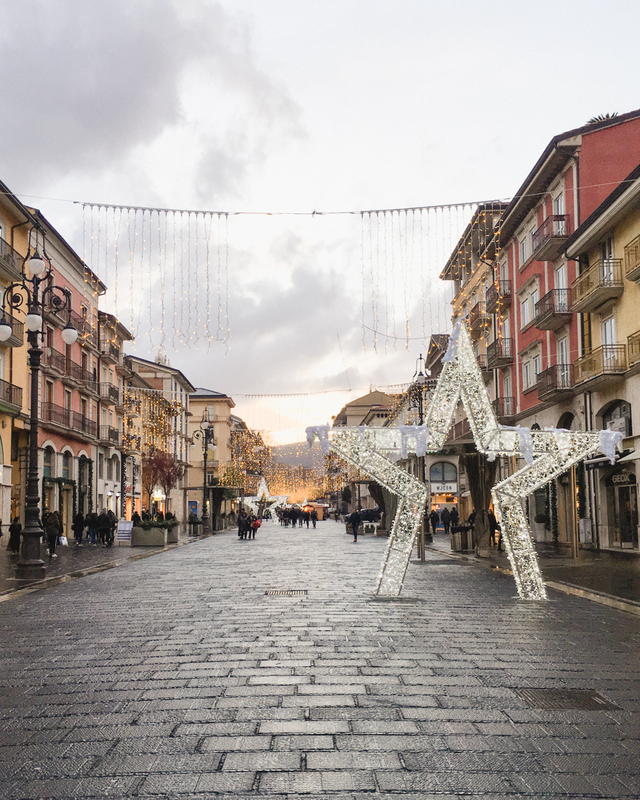 Anything from Vietri pottery (select pieces at Nordstrom and a wide variety at Macy’s) is sure to be a special gift for the Italy lover in your life. These pieces are handmade in Italy. I’ve actually spent wayyy too much money been to their ceramic factory in Nove, Italy. I have this key chain and it reminds me of the vintage Vespas I’d see all over Italy each time I open my door. When we moved back to California, I stuffed a few boxes of Pocket Coffee in our kitchen supplies. It’s a piece of chocolate with a liquid center of espresso- quite possibly the sweetest pick me up. For that someone special, gift a Lois Avery cashmere scarf made in Italy. 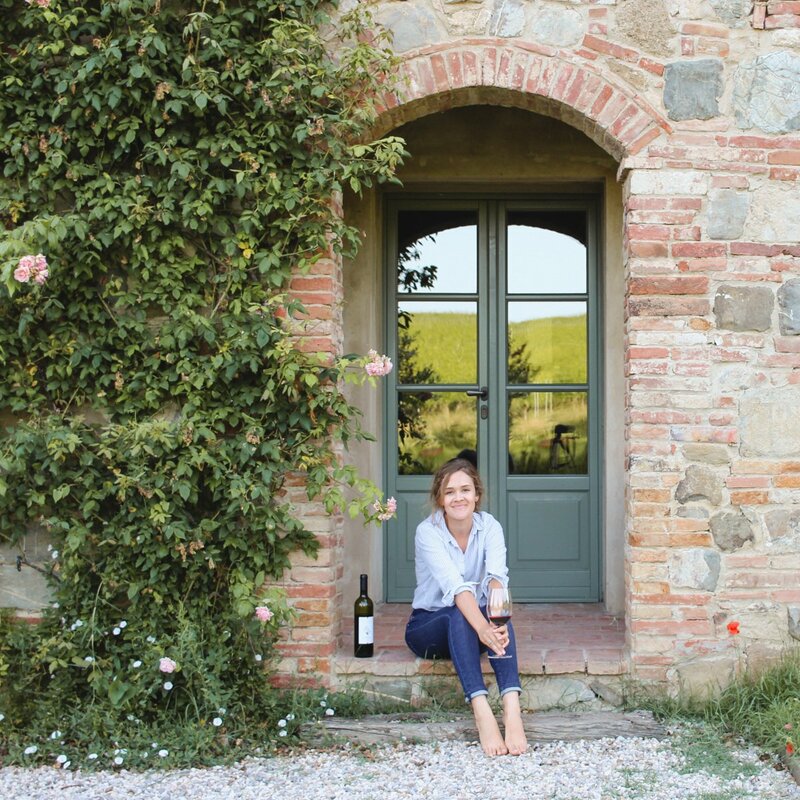 You’ll also be supporting a passionate female entrepreneur and fellow Italy lover. Anything “Ciao” makes me smile. This shop on Etsy makes the cutest T-Shirts. I also love this Ciao doormat on Amazon. Christmas will be here before we know it! I can’t believe how quickly 2018 has flown by!